With over 40 years experience of pewter engraving, based in Southend, Essex. 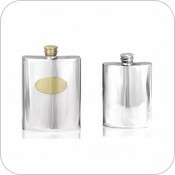 Engraving Services are happy to be of service, we are suppliers of quality hip flasks, Tankards, Goblets, Quaich & gifts. We are also happy to engrave Pewter items you may already own. 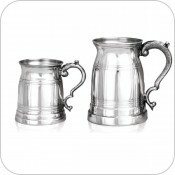 Pewter makes a perfect gift for all occasions including birthdays, weddings & christenings. 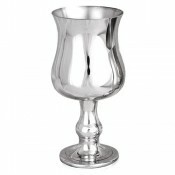 Unlike many metals pewter ages graceful and is something you will want to keep. We offer a discount engraving service on all items purchased from our website. Our stock is sourced from UK based companies, ensuring quality and availability. All engraving is carried out in house by skilled craftsman & we aim to dispatch completed items within 48 hours.